Louis van Gaal is well known among Manchester United fans, and some like him more than others for a whole host of reasons. But, one thing that United fans can agree on is that the Dutchman failed to bring an exciting game to Old Trafford when he was in charge. 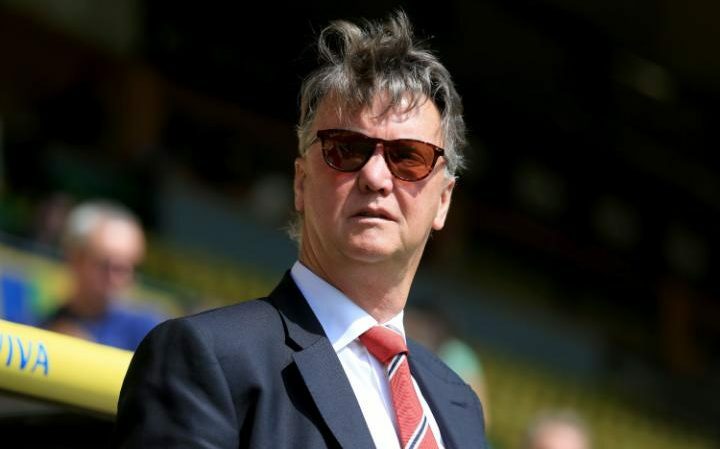 Van Gaal was one of the many candidates interviewed for the position of Belgium manager, which was recently taken by ex-Everton boss Roberto Martinez. However, Mourinho’s predecessor failed to capture the imagination of the Belgian FA, according to a report in the Mail, as per The Telegraph. The Belgian federation also reportedly felt that the players would not respond to Van Gaal’s ‘drawn-out’ approach to analysis. Martinez, who ended up getting the job as Belgium manager, is said to have given a clear and concise plan in his interview, and focused on where the team needs to improve as they fight for a place in Russia’s World Cup in 2018.